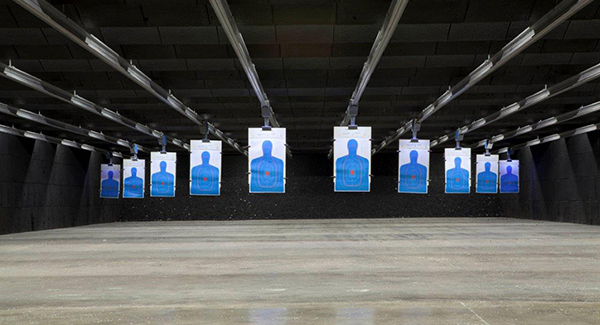 AAF Flanders, working closely with The National Institute for Occupational Safety and Health (NIOSH), developed a recirculating clean air system for indoor firing ranges. The result was safe, clean air for practice and supervision, and substantial savings in cooling/heating. AAF Flanders designed a system of airflow, filtration and recirculation based on proven use of systems in hundreds of applications around the world. 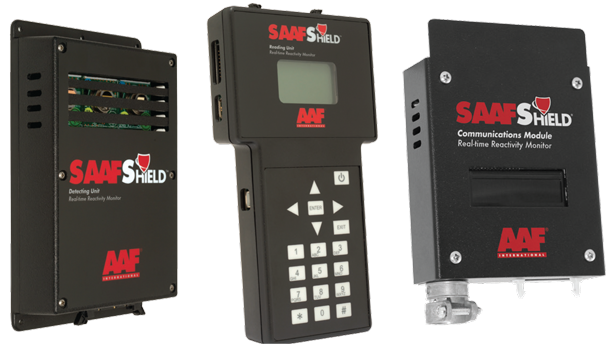 The combination of air patterns with the AAF Flanders system for contaminant removal permits recirculation of air that makes air-conditioning systems function more efficiently on fewer dollars. In addition, maintenance and/or repair of the backstop or other range equipment may cause settled lead dust to become airborne. Improper cleaning of a range may also cause lead dust to become airborne. Ranges that allow lead dust to accumulate have increased lead exposure risks, since the accumulated dust can become airborne from muzzle blast and/or shooter movement. Concentrations can easily exceed safe levels of exposure to workers and shooters, and failure to comply with the Occupational Safety and Health Administration (OSHA) and National Institute for Occupational Safety and Health (NIOSH) regulations can result in significant fines for range owners. By law, contaminant levels within an indoor firing range facility must be controlled. Lead must be limited to a level of 50 ug/m(3) averaged over an 8-hour period. Carbon monoxide must be controlled to 50 ppm. Surveys from the National Institute for Occupational Safety and Health (NIOSH) indicate that the majority of indoor firing ranges operate with air contamination levels far exceeding acceptable standards. A thorough air filter audit of your HVAC systems is the first step that AAF Flanders takes, in order to provide you with professional guidance and analysis for cost savings and liability reduction. 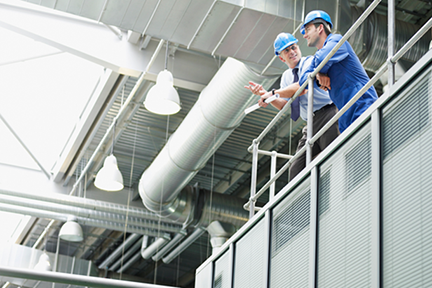 By conducting this audit, we strive to understand your current state and advise you on how your facility could perform even better, thereby helping you save money, reduce risk, and save time. This environmental services company provides filtration maintenance for indoor and outdoor gun ranges, an essential service since indoor firing ranges produce large quantities of airborne pollutants, including lead and noxious gases.